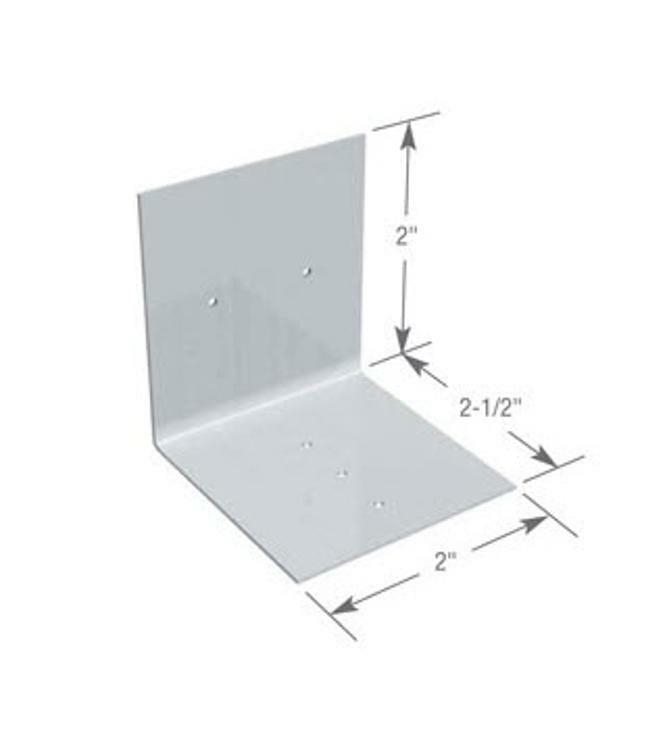 ClarkDietrich Aluminum Burn Clips are used as part of the ClarkDietrich H-Stud Area Separation Wall assembly and are designed to melt and break away when exposed to fire. The clips are used to hold the area separation wall assembly in place at the floor, roof and truss line between adjacent units. Should a fire break out in one unit, the Aluminum Burn Clips on the fire-ridden side of the area-separation wall will melt, allowing the wall structure for that side to collapse. The Aluminum Burn Clips on the non-fire side will remain intact and hold the area separation wall in place as a barrier to contain the fire within the unit of origin.